This is another great title from squaresoft, the artwork is great and the story is epic, use of magic stones for character abilities is simple but very practical though it isn't as flexible as 7 & 8's respective materia and junction systems. 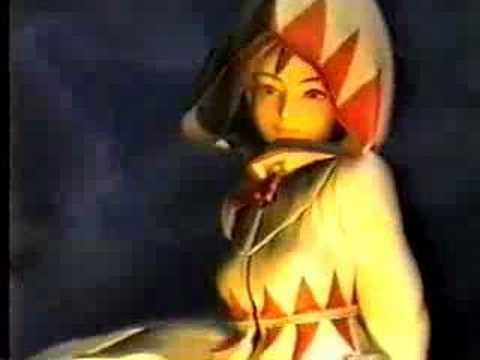 Interesting thing is that it isn't strictly 1 player due to the fact that player 2 can be assigned to certain characters in battle, which is unique within itself becuase none of the games predecessors had that feature. I rate thumbs up! Now you can add videos, screenshots, or other images (cover scans, disc scans, etc.) 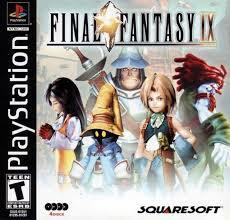 for Final Fantasy IX [NTSC-U] [Disc3of4] to Emuparadise. Do it now!